Links & Tees Golf Dome features indoor chipping and putting areas, a 2-tiered driving range, flat-screen TVs and top golf instructors and staff. 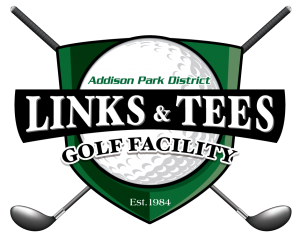 Learn from our professional instructor at the area’s finest and most affordably priced golf practice facility. Customized group and private golf lessons are available. Note: To assure instructor availability, please call (630) 607-5556. 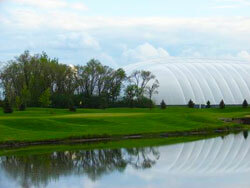 * Golf Dome fees and hours are subject to change without notice.